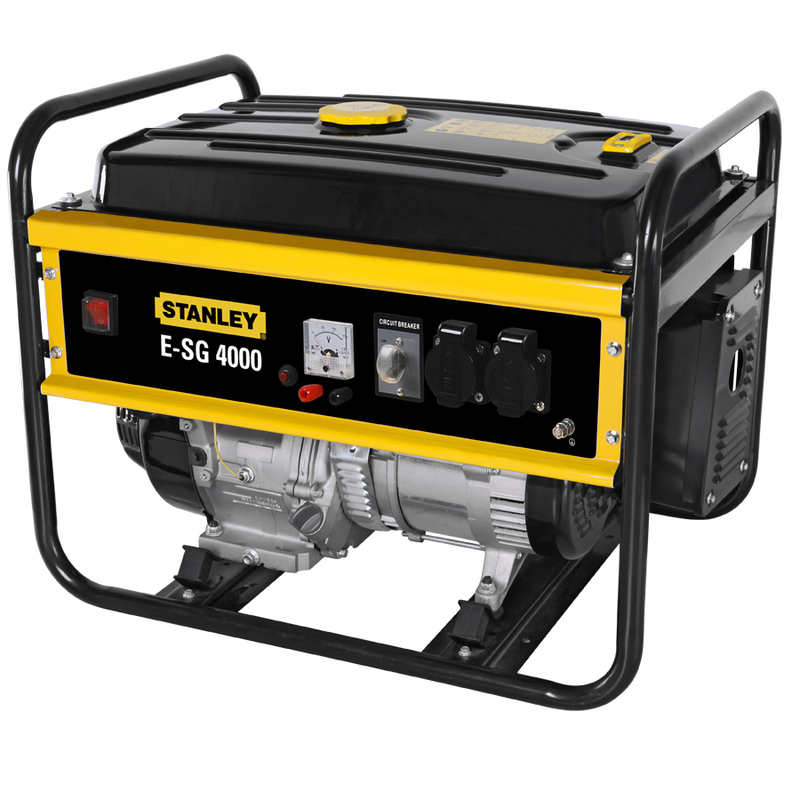 The Stanley E-SG 4000 produces a maximum power output of 3,500 watts and can run continuously for up to 14 hours. 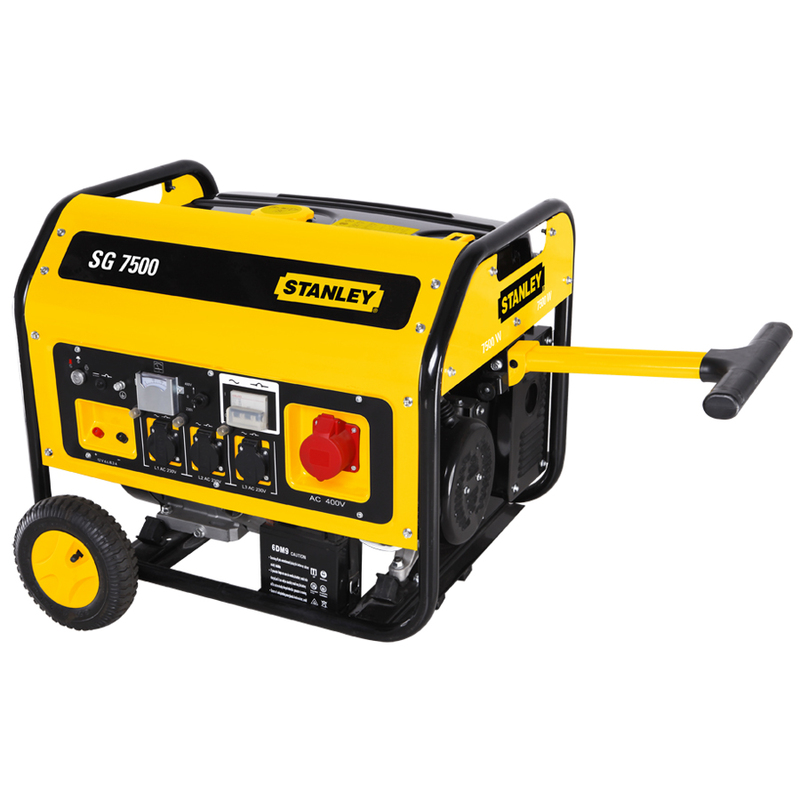 Equipped with ergonomic handles, two people can easily pick up the machine and move it to wherever you need it making it perfect for home standby power, large camping gear, and light industrial use. 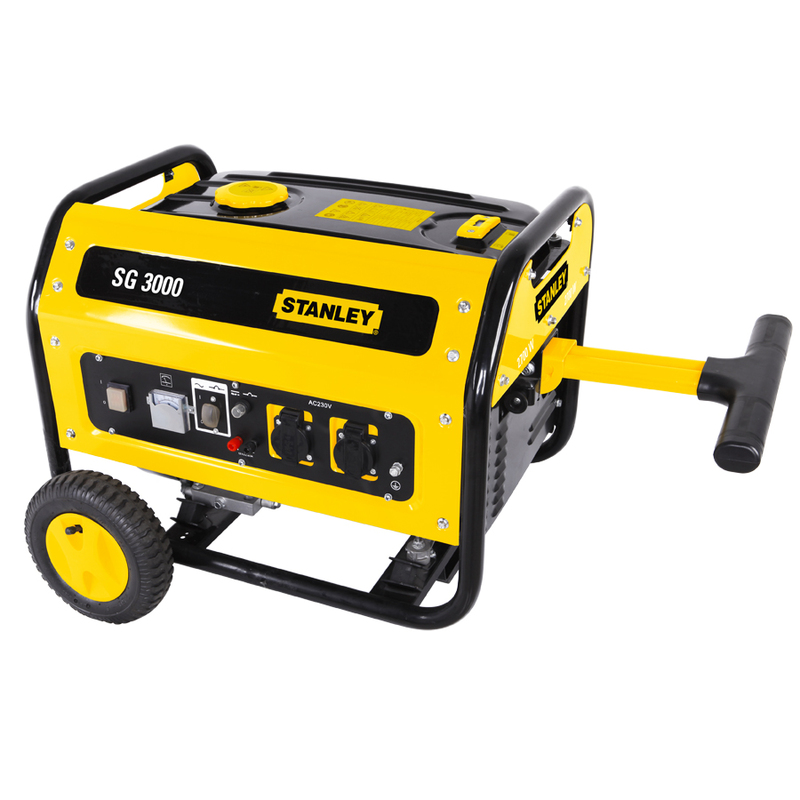 The lightweight Stanley SG 3000 generator produces a maximum output of 2,500 watts and can run continuously for up to 11 hours on a single tank of fuel. 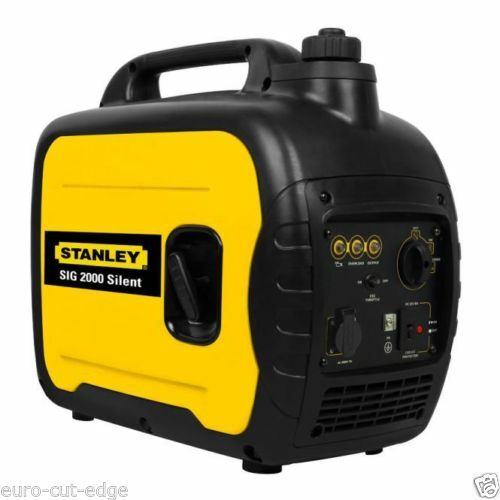 The sleek and compact design make this machine perfect for moderate industrial, camping, and home use.